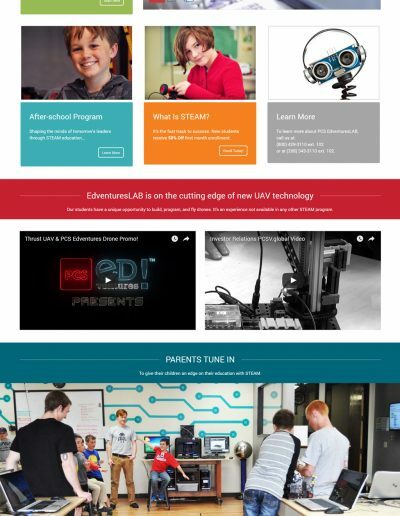 EdventuresLAB is a company based out of Boise, Idaho. 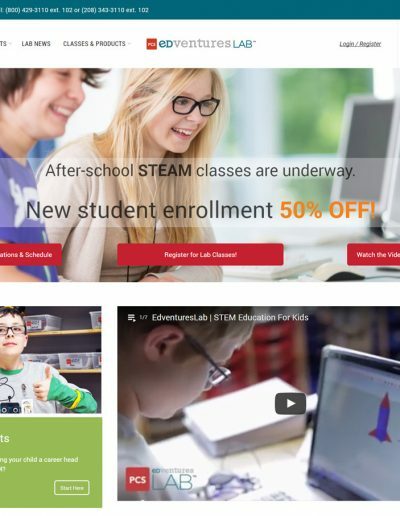 The company offers an incredible after-school STEM education curriculum for children K-12. 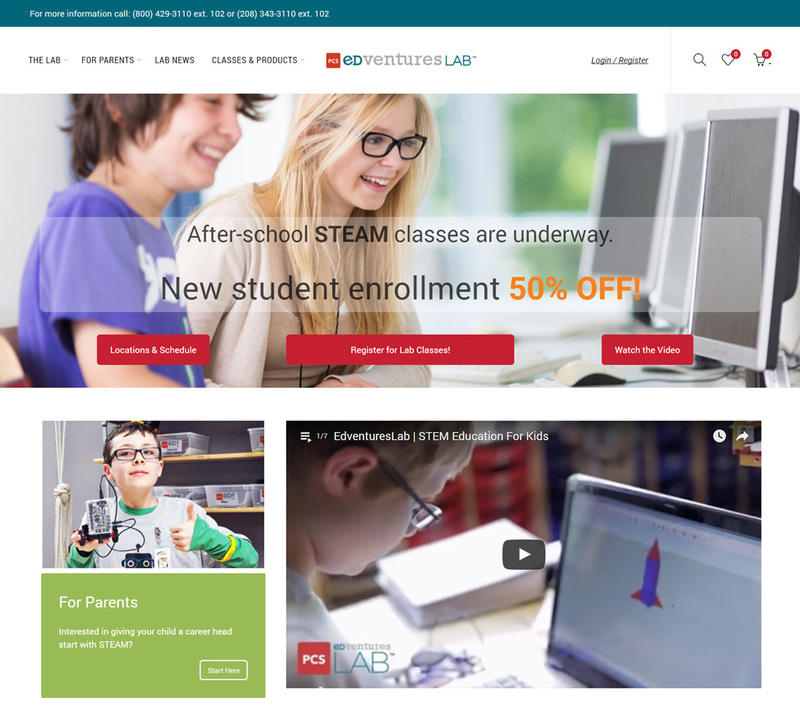 The hands-on experience and self-directed program is a huge inspiration for children to pursue the careers of the future.